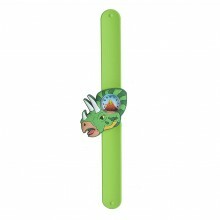 SLAP BRACELET BUT BETTER: If you love slap bracelets, you are going to go crazy for slap watches. Easy and fun for kids to use! FUN AND FUNCTION: With a functioning watch and fun details, this watch is a perfect combination of fun and function! DINO CRAZY: Who doesn’t love dinosaurs? 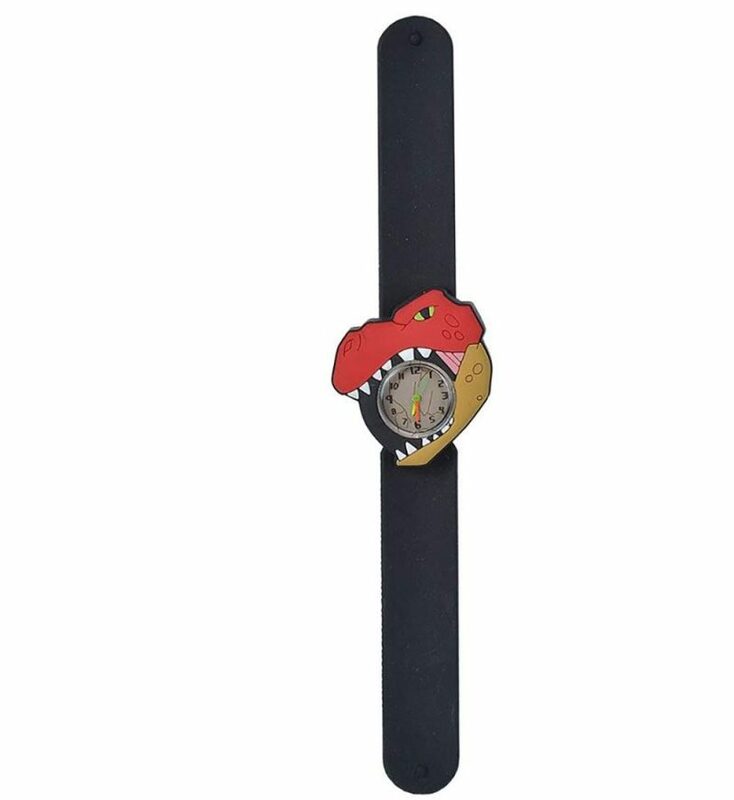 This watch is the perfect accessory for that dino lover in your life! Categories: Clothes, Costumes & Gear, Dino Toys, Plush & Merch, Holiday Goodies, Party Favors & Supplies. 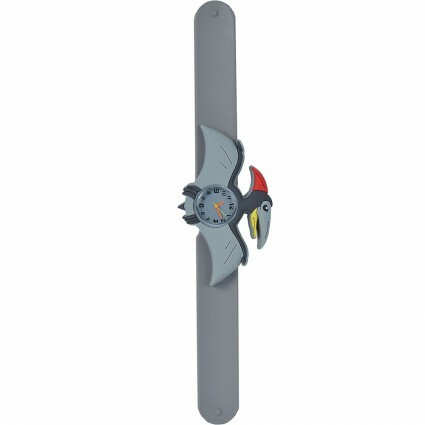 Tags: Pteranodon, slap watch, t-rex, Triceratops, watch.